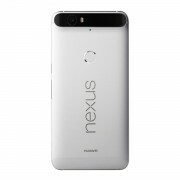 The UK got a discount on the Nexus 5X, so it's only fair that the US gets a discount on the Nexus 6P, right? The 64GB model cost just over $400 on Amazon US while the 128GB model is $480. This basically means you get double the storage for the same cash you would have paid a month ago. Note that this is a Prime Day deal - you need a Prime membership (first month is free) and it ends at the end of the day. I skipped over the 32GB model as that doesn't seem to be a part of the promotion and currently costs more than the 64GB phone. 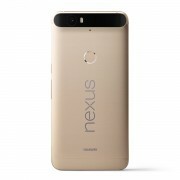 You can have the Huawei Nexus 6P in Silver, Graphite and Gold (note that no Gold 128GB units are available).